Mechanical Engineering department of SGT University organized a Technical event “TEKNITUDE” on 14th & 15th March, 2016. 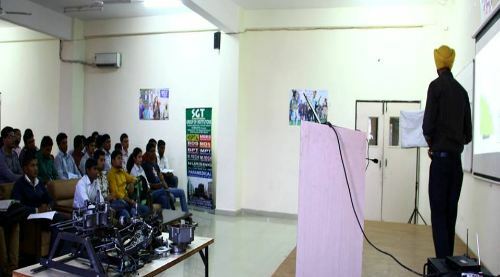 First day of event include Quiz scene and Junk Sense in which students from various disciplines participated actively. 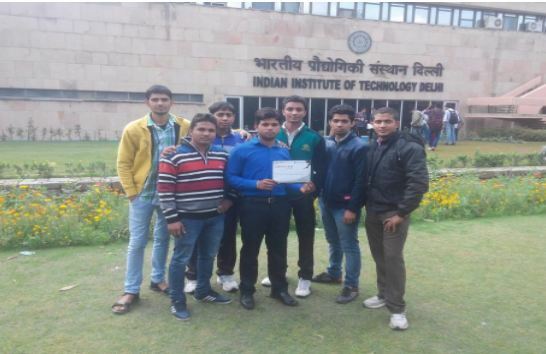 On 15th March, 2016 the event Tech Skills Held in which various technical Projects were displayed by Mechanical Engineering Students. Considering the need to guide the students about rising opportunities in Industries, Mechanical Engineering Department, SGT University, organized a lecture on ‘Bridging the gap between Academia and the Industry’ on 11th March, 2016. 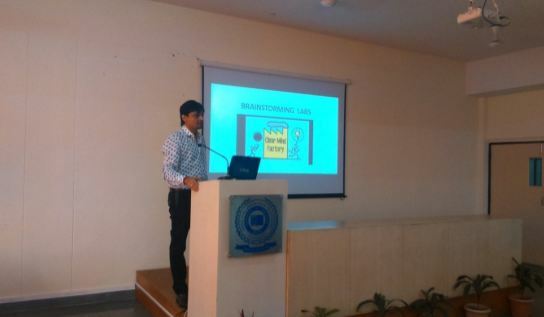 Mr. Parimal Priyadarshi from IIT, Kharagpur and founder of Brain Storming Labs addressed the Mechanical Engineering students. 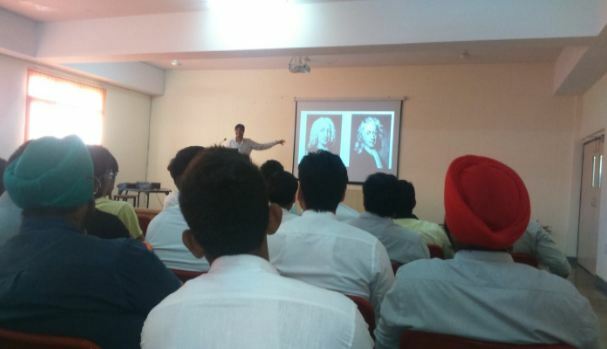 Major points which covered during the talk are current employment statistics of Engineering graduates in India, Opportunities in Aero and Mechanical Industries, How to excel in the field of 3-D modeling, finite element analysis and computational fluid dynamics. 3 – days Workshop on Career Enhancement & personality development from 1st to 3rd April, 2015. 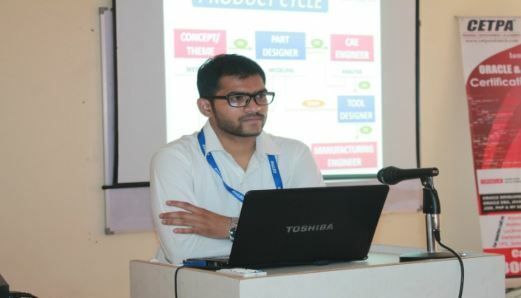 "Mechanical Design” by “CETPA- Gurgaon"
1 Day workshop on “Mechanical Design” by “CETPA- Gurgaon” on 7th April 2015. 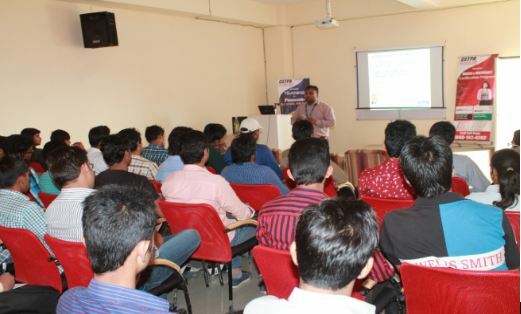 The students learnt different aspects and parameters in designing of various automobile parts. 1Day workshop on “Engine Overhauling” by “Eduwider, Noida” on 31st March, 2015. The students enhance their knowledge about overhauling of engines. 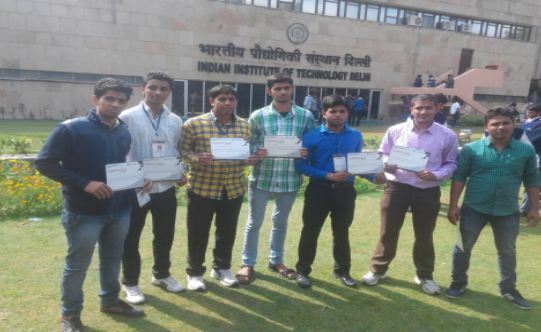 Robo Tryst-2015 championship at IIT Delhi “Certificate of Honor” given to Mechanical Engineering students of SGTIET, Gurgaon in 6th International Championship of Robo Tryst-2015 by Tryst-IIT Delhi on 2nd March, 2015. 2 Days workshop on “Automobile Engine Mechanics” by “Robo-Tryst” on 14-15th Nov. 2015. The students explore and learnt about the mechanics used in automobile engine.